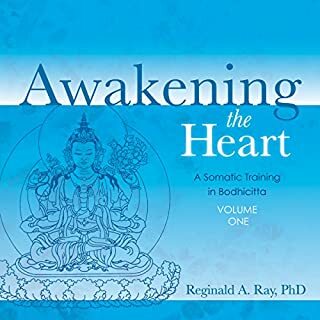 A. H. Almaas, whose writings brilliantly illustrate the unity of modern depth psychology and traditional spiritual wisdom, is a respected, pioneering teacher. 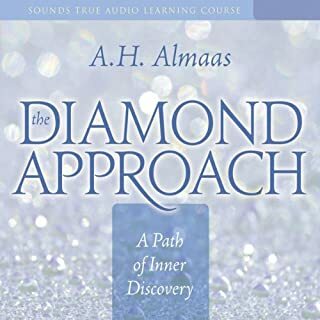 The Diamond Approach features insights refined from Almaas' 30 years of teaching, including how he has helped thousands around the globe "do the work" by investigating reality, developing emotional wholeness, uncovering their true essence, and realizing the non-duality of being. In the early 1990s, A.H. Almaas had a realization he was not expecting - even after years of deep inner awakenings. "I thought it was a personal experience, not a teaching," he reflects. 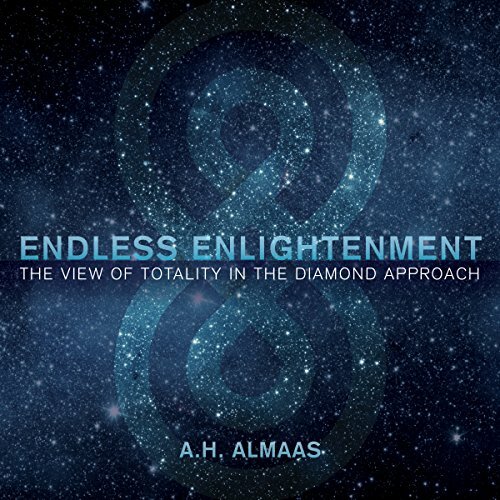 Now, after two decades of further investigation, A.H. Almaas has concluded that the time is right to share "the view of totality" - what he considers one of the most advanced aspects of his teaching. 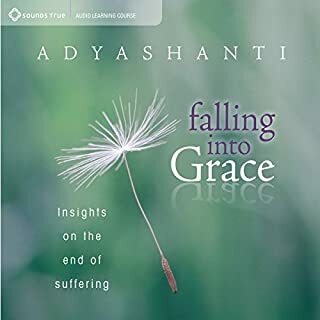 We often think of enlightenment as the ultimate destination on the spiritual journey - a final endpoint for delusion and suffering where it all makes perfect sense. But as A.H. Almaas teaches, "the moment we see that the journey has no end, everything changes." 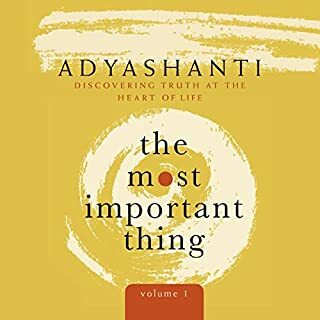 With Endless Enlightenment, you are invited to join the renowned author and creator of the Diamond Approach® for a six-session program on the view of totality. 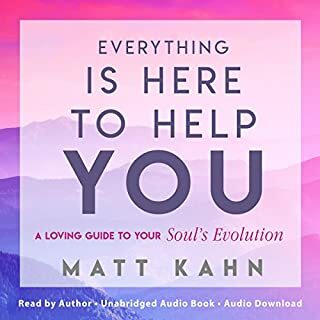 In this seven-hour exploration with Sounds True founder Tami Simon, A.H. Almaas describes for the first time on audio, a perspective that expands our ability to appreciate the value of each and every spiritual path and practice - and may revolutionize your own. "We as a human race are just at the beginning," explains A.H. Almaas. "We've opened the door, but there's a universe of possible experience ahead." Join him in discovering how "realization begets realization", with Endless Enlightenment. An amazing interview with a man I wish I found out about years ago, but glad to have stumbled upon him a few months ago. 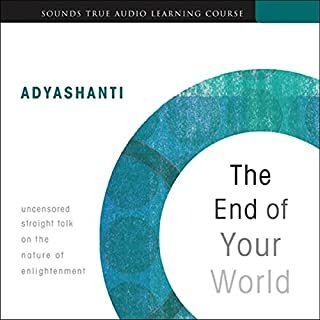 Hameed explains his view of totality , and shares many secrets that the spiritual masters usually withhold, in hopes of enlightening his listeners while provoking realizations. I hope to one day meet him since his words resonate with me, and they induced many insights I was not aware of previously. Beautiful recording. Really intelligent questions. I love A H Almaas and the clarity of his teaching. It can be a bit challenging at times and does require to listen again. Feeling grateful and privileged to have access to such a master! Thank you Tami and anyone involved for spreading such wisdom.